Right then. We've seen the speculation, heard it running, studied its engine and design, and even specced one of our own, but now it's time to get some cold, hard facts. With the first prototypes beginning to take shape, Aston Martin has finally seen fit to release full details of the Valyrie's all-new hybrid powertrain - and what a powertrain it is. We'll begin with the best bit: the naturally-aspirated 6.5-litre V12. It revs to, wait for it, 11,100rpm. Eleven thousand one hundred! You won't need to chase the needle all the way to the red line, though, with its 1,014hp (or 1000bhp in old money) peak power delivered at a paltry 10,500rpm and peak torque of 545lb ft coming three-and-a-half thousand rpm before that. Meanwhile, a separate battery-electric system developed by Rimac and Integral Powertrain adds an additional 162hp and 205lb ft into the mix. 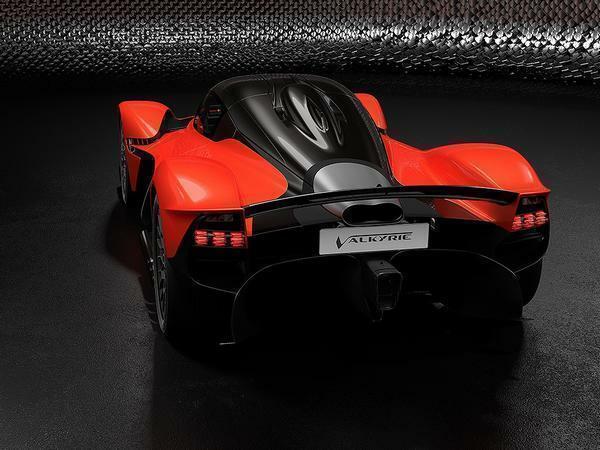 This integrates all of the Valkyrie's electric sub-systems, serving as the carrier for the vehicle's power electronics, as well as torque-filling the gaps in the V12's powerband and aiding the mechanical performance of the gearbox. It's real party piece, however, is a KERS-style power boost for a total claimed output of 1,175hp and 665lb ft of torque. 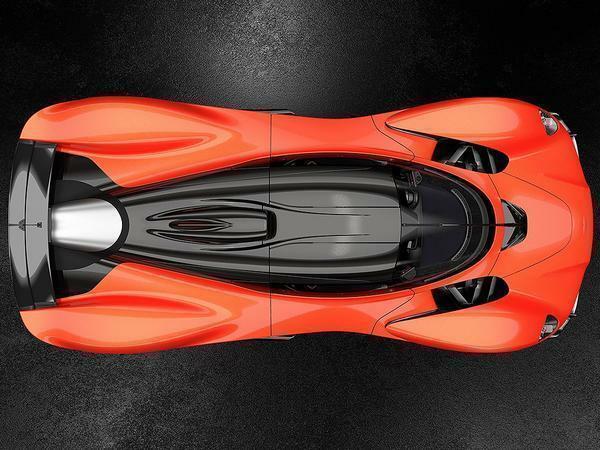 Because hypercar. 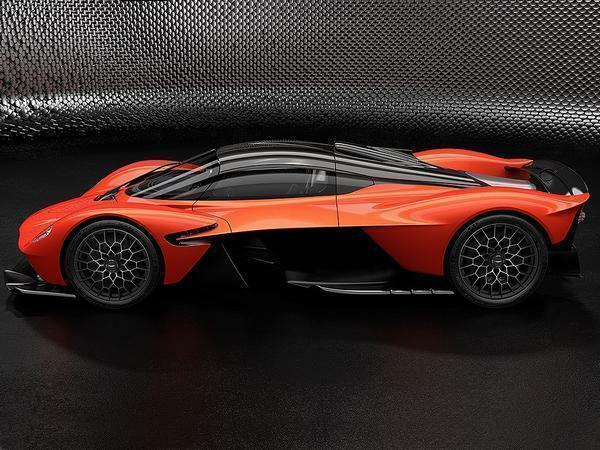 Another feature clearly born of Aston Martin's partnership with Adrian Newey and Red Bull Advanced Technologies is the use of the engine and gearbox casing as stressed members of the vehicle structure. The latter provides the mounting points for the rear suspension, while also helping improve structural rigidity and eliminating the weight of an additional rear subframe. 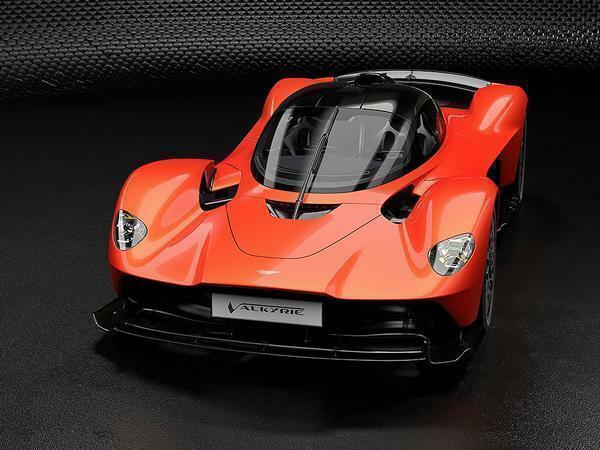 Talking about the Valkyrie’s incredible performance, Aston Martin VP and Special Vehicle Operations Officer, David King, said: “Aston Martin Valkyrie is set to be the ultimate hypercar in the automotive world and these performance figures underline that statement. Red Bull Advanced Technologies, Cosworth, Rimac and Integral Powertrain Ltd. have been fantastic partners in the development of this powertrain, ensuring that we have already created a hybrid system that is emissions-compliant and ready to begin fitting to our first physical prototypes. I am, as I’m sure the rest of the world is, incredibly excited to see and hear the first of these cars on track”. Incredibly excited might be a bit of an understatement, David. Best angle is from the top, other than that, it's no looker. Suppose as they'll never get driven, the rich owner car nail it to the wall. Get to see it at it's best each time. So fast the end of the story wasn't written down. I think it looks stunning all round. I like that you can see f1 style suspension arms through the holes at the front. I'd have this over the merc all day, that v12 at dizzy rpm will sound infinitely better than the f1 v6 derived thing. Arguably what they should be using in actual f1 (at that same level of tune). want that engine so much …. This is going to be so much better than the Merc effort. It really is a no expense spared project. Really like this and I like the AMG as well. The, no doubt, comparison test between the 2 will be very interesting. Can I drive one please? A superb achievement. Makes me proud to be British. This is the new skool Mclaren F1. And I wish I had the cash to have the Mclaren and Valkyrie sat next too each other. If I remember rightly Andy Bruce will have both. Got an F1 GTR already and has a Valkyrie incoming. And in the middle, the Project 003... (also somewhat above normal people disposable income).